They are highly skilled, professional and mature with a high attention to detail. 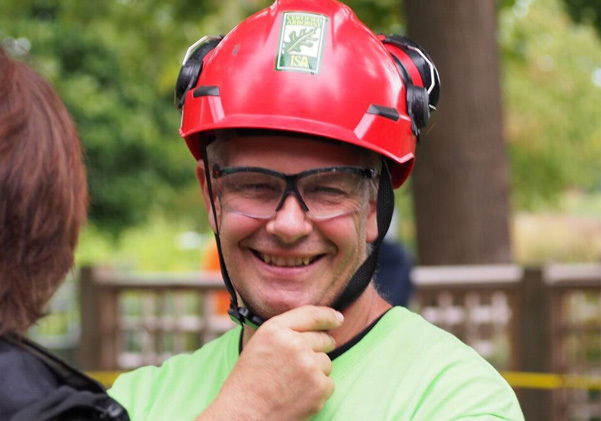 We are proud that all our Arborists are either certified internationally (International Society of Arboriculture) or provincially (Ministry of Training, Colleges, and Universities), or are currently enrolled in a provincial apprenticeship program. Kelly’s Tree Care has been in business since 1993 under the original ownership of Peter Kelly and Cathy Wolfe. The company was purchased in February 2010 by long term employees Patricia Thomson and Mike Watson. What is Ethical Tree Care? Educating our clients on how best to manage their trees is our mandate. Our consultants can provide professional advice on different options to meet our clients’ needs. We can determine the best course of action whether a tree can be preserved or has reached its limit of viability. We prune trees to promote tree health and to encourage good structure. Over pruning or removing more than 25% of a tree’s leaf bearing canopy in a single pruning operation can jeopardize tree health and structure. Limb clearance from building structures and increasing available light in to yards are the two most requested client objectives. These objectives can be achieved through directional pruning and elevation while still preserving the health of the tree. Choosing the right arborist to maintain your trees can be a daunting task especially since arboriculture is an unregulated trade in Ontario. This means that arborists do not require a license to practice unlike plumbers, electricians, and even hairstylists. An arborist is a highly trained professional who has the knowledge and the technical skill to properly maintain trees. The competent arborist understands that working safely is paramount in performing tree work as this is a high risk and dangerous profession. 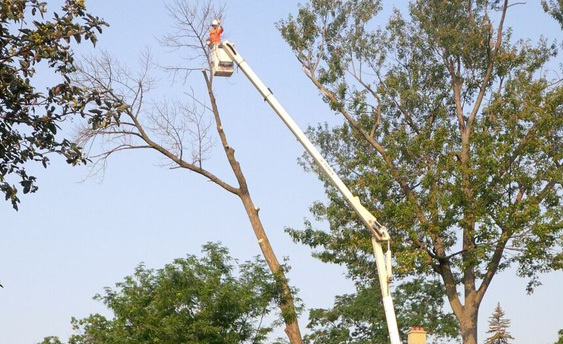 Arborists generally follow professional standards and accepted arboricultural practices. It is in the best interest for the consumer to be properly informed when selecting the right arborist and tree care company.